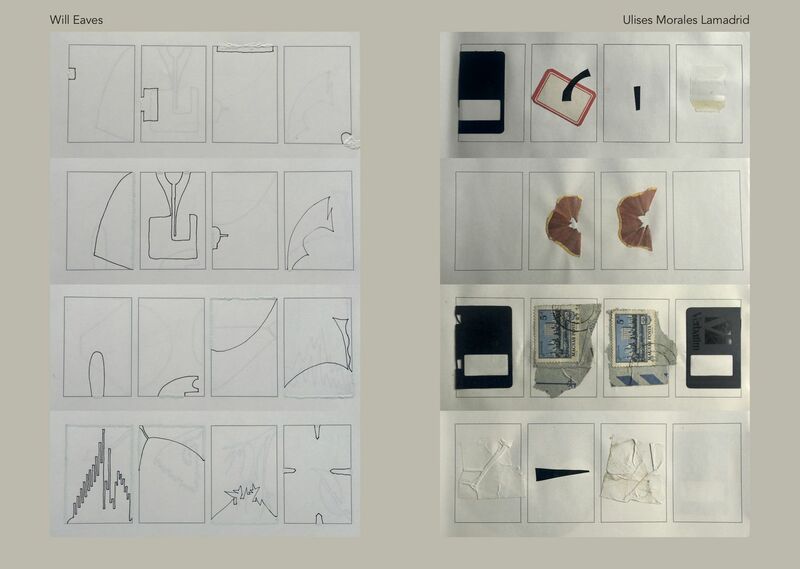 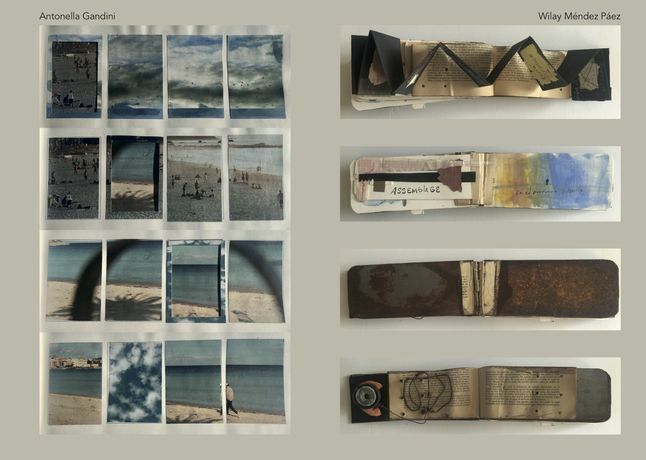 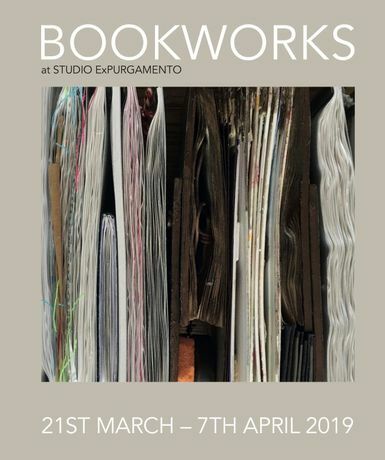 A group of artists, designers and writers from UK, Europe and Cuba have been given small mass produced booklets and asked to fill them with images, objects and/or text of their choosing. The only unifying theme of the project is the format of the booklets allowing all participants to use any medium or subject they happen to be interested in at the moment. 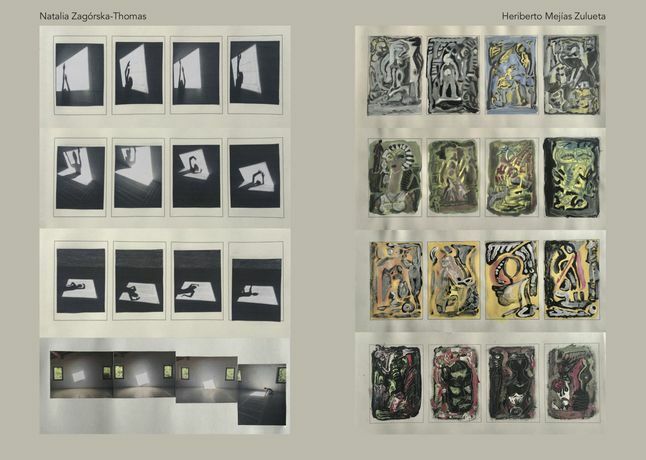 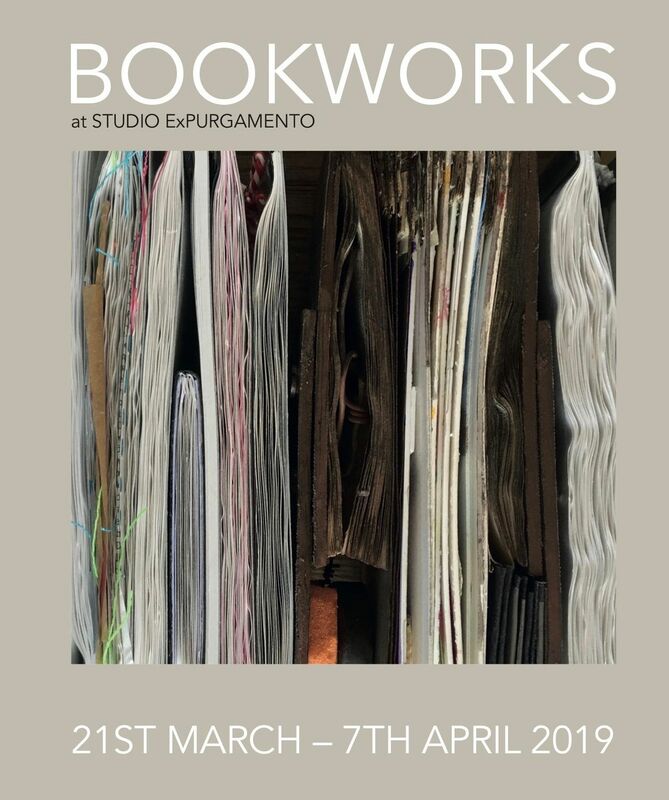 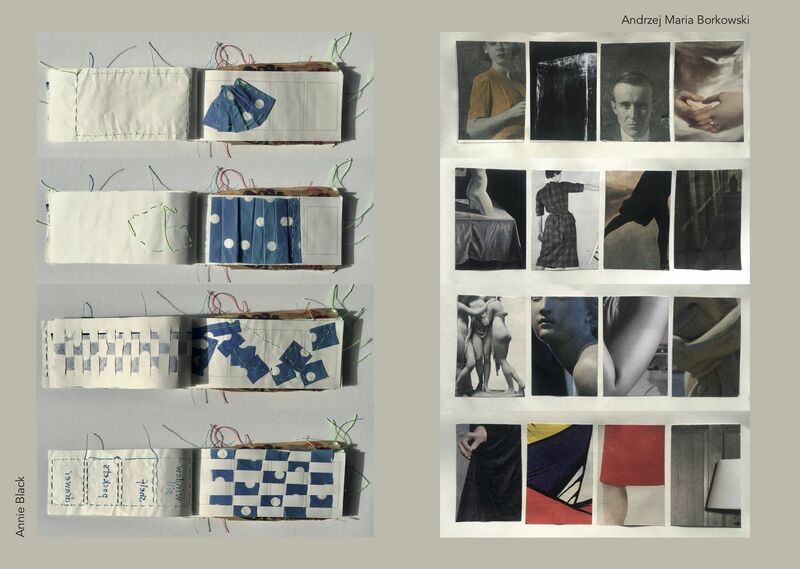 The resulting hand made art books have originally been shown at Centro Provincial de Artes Plásticas y Diseño, Havana, Cuba in November 2018 and will open at Ex Purgamento on the 21st March with a PV starting at 6pm.